MINICHAMPS offer a variety of models in various scales from the major automotive manufacturer's of the world, encompassing the classic racing & road car to the contemporary models as well as current Formula 1, Moto GP, & Military models. For the past 21 years, MINICHAMPS has strived to bring to the demanding collector the very best quality die-cast collectable money can buy. 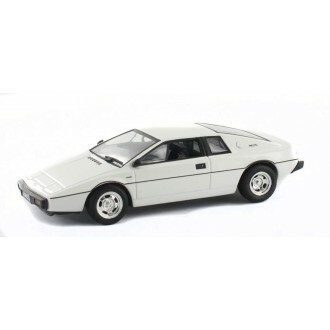 Minichamps James Bond Collection Lotus Esprit S1 Model No. 135220Scale. 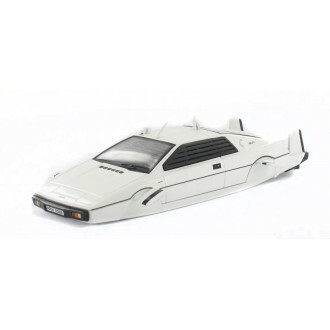 1/43The Lotus Esprit S1 gain..
Minichamps James Bond Collection Lotus Esprit S1 SubmarineModel No. 135270Scale. 1/43The Lotus Espri..